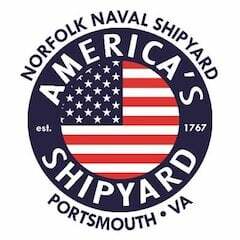 Norfolk Naval Shipyard brought to the rep’s attention a few ideas to improve our welding cables and lines. TPC picked up the ball and designed products that we now use at the Navy Yard every day. 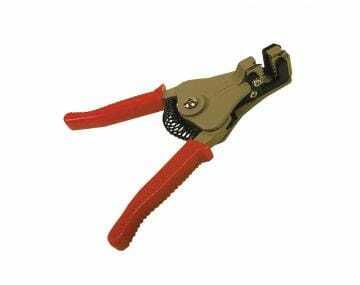 As a leader of high quality, high performance electronic cord and cable, we also carry a range of cable and wire strippers for your installation and maintenance needs. 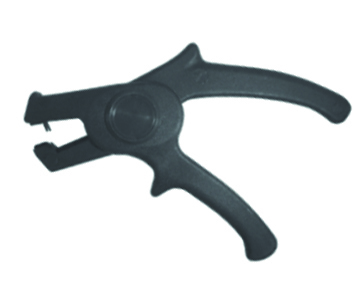 TPC wire strippers are compact yet effective, providing for great leverage as well as a comfortable grip. 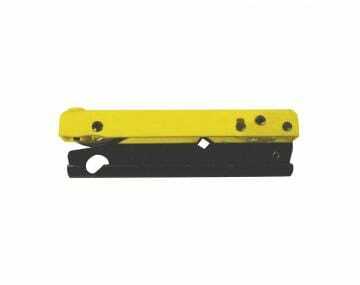 Each wire stripper is durable, designed with a solid construction and useful in a wide range of settings to help you cut, strip and terminate a broad variety of cable sizes. 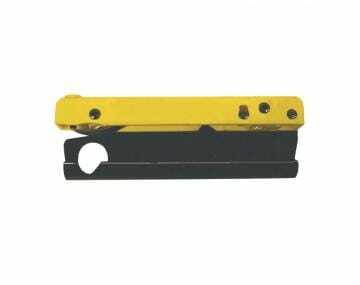 Choose from standard cable cutters, Super-Trex® cable cutters, small and large diameter cable strippers, ratcheting cable cutters and accessories. 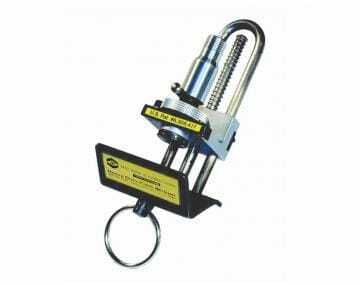 Each wire and cable stripper is RoHS Compliant and is designed for varying ranges of cord diameter.